天之道小員工想入手 " BURGMAN 400 ABS " 趕緊趁現在!!! 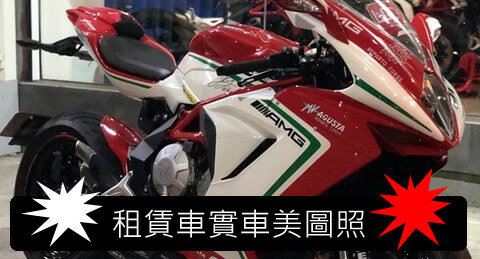 隱藏置頂文章 SV 650 ABS 配備參考書(有新增喔!)new! YAMAHA YZF-R15 V3 交車囉 !! YZF - R6 交車囉 ! ! HONDA CRF 150L 恭喜杜先生 交車囉! GMT+8, 2019-4-19 07:31 , Processed in 0.254764 second(s), 41 queries .